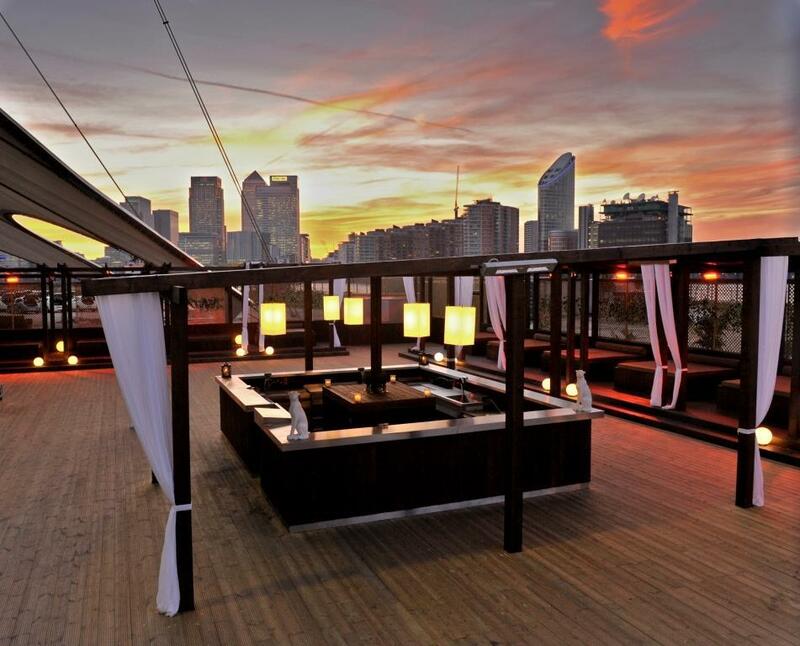 Escape the grey and cold weather by planning your next summer party! It might be cold and grey outside but with the days getting longer, summer is just around the corner. 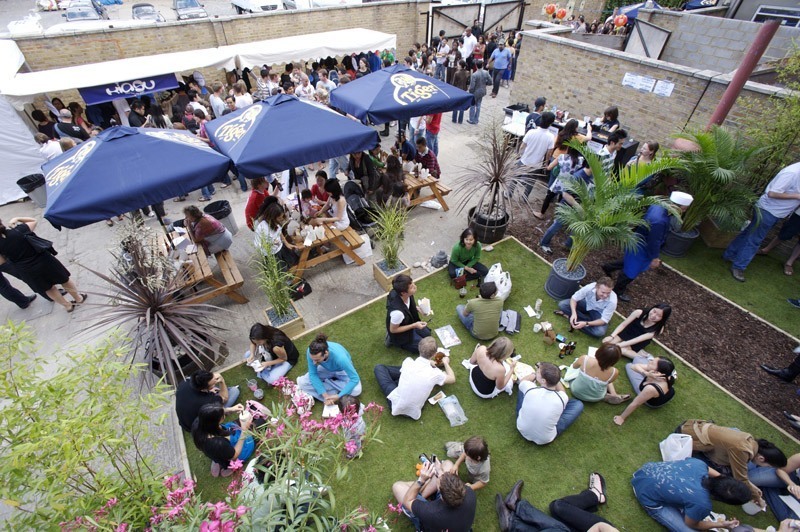 We’ve put together a selection of our favourite summer venues, all perfect for your next summer party. The latest edition to our venue portfolio, this historic venue is a real hidden gem, with charm and character in abundance. 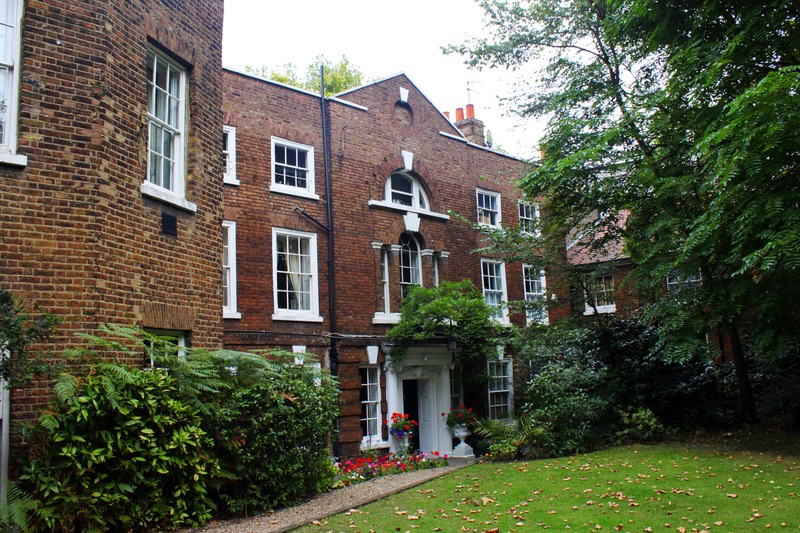 Summer events can make use of the half-acre private gardens,on the banks of the Thames. 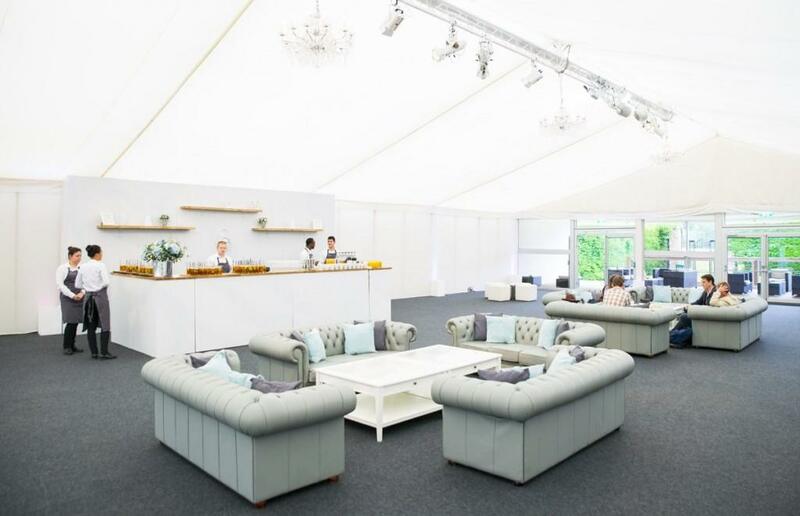 Surrounded by 50 acres of idyllic parkland, The Garden Room offers a stunning setting for summer events – despite being only 10 miles from central London. 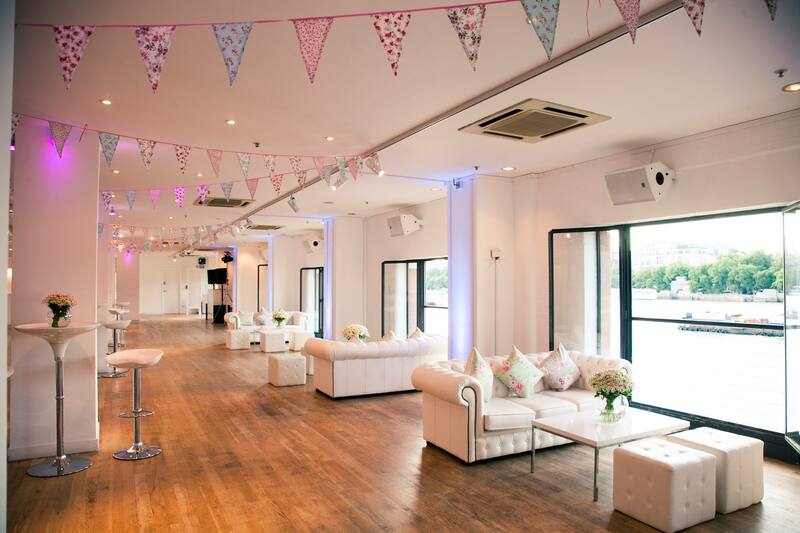 With floor to ceiling windows and spectacular views across the River Thames this stunning venue lets you enjoy a perfect summer evening without the risk of a great British downpour ruining your night. 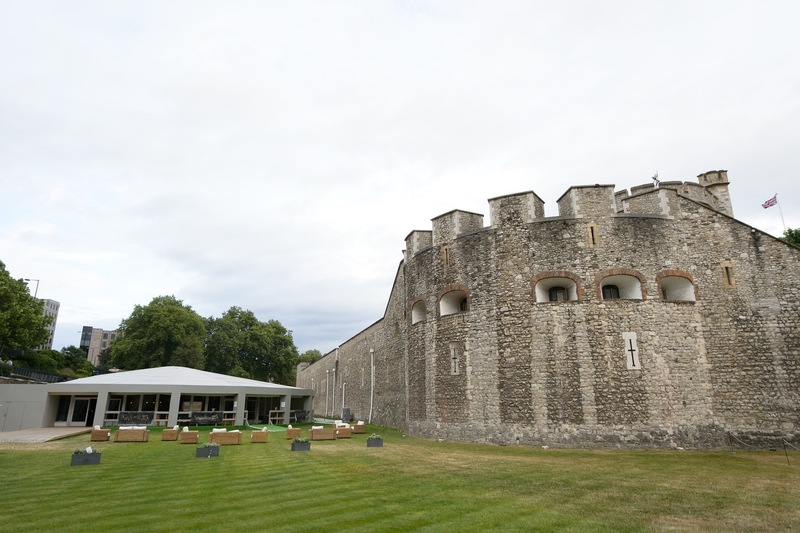 he Pavilion at the Tower of London is one venue which needs no introduction. 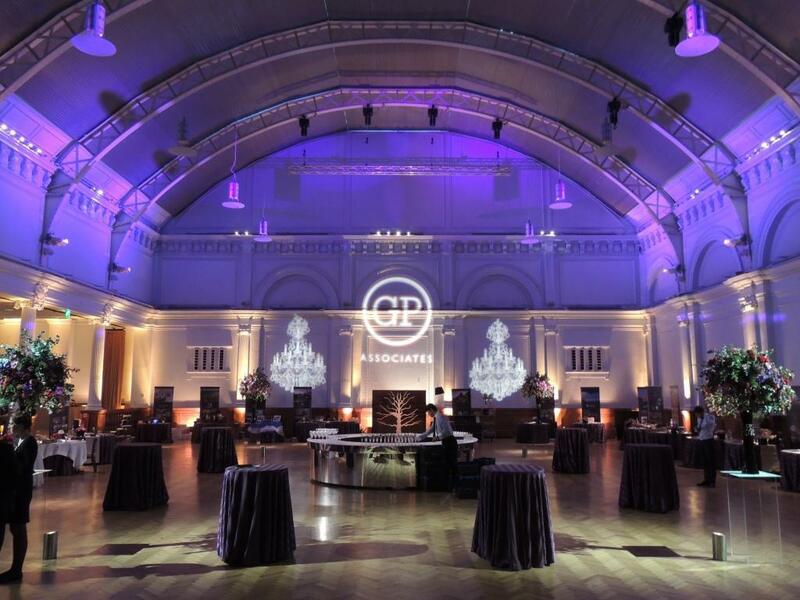 Situated in the shadow of one of the capital’s most iconic landmarks, this space will give your guests the ‘wow’ factor. The Boiler House is a stunning industrial brick warehouse venue. With soaring ceilings, large windows and skylights the space is flooded with natural light and feels spacious and airy. This Boiler House also has a large rear courtyard area, perfect summer .evenings. The outside space of Building Six is unrivaled. Much more than a simple smoking area, the terrace here can be fully used as an additional al fresco room. The decked space includes a central bar, day bed, palms and lanterns – all accompanied by breathtaking views of the London skyline. 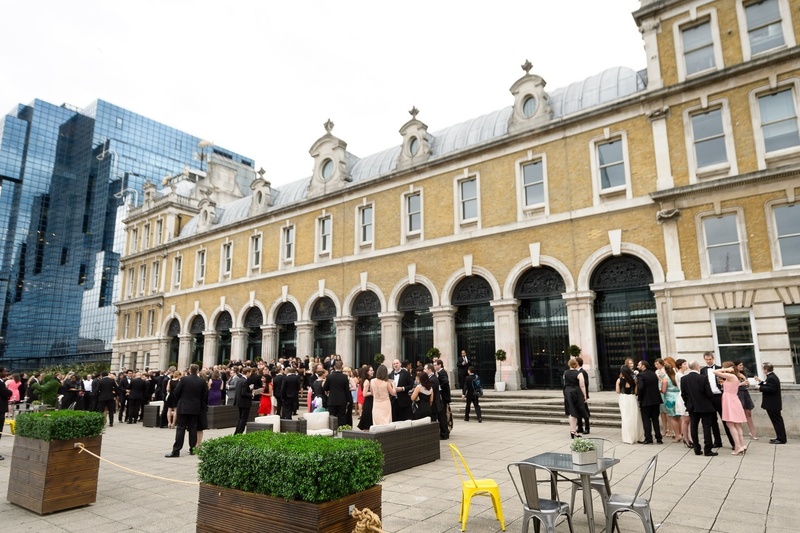 Positioned at the edge of the River Thames, with unrivalled views towards the City, as well as London’s cultural Southbank and Borough Market stands Glaziers’ Hall, providing a perfect setting for any event. 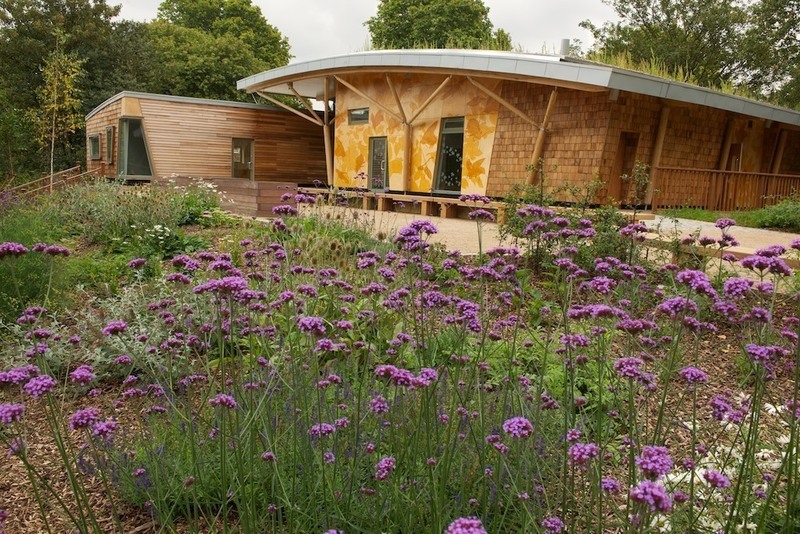 The LookOut has two bright airy rooms, which can open into one large space, an additional out-building and securely-enclosed grounds with beautifully landscaped gardens, wooden terraces and a pond. 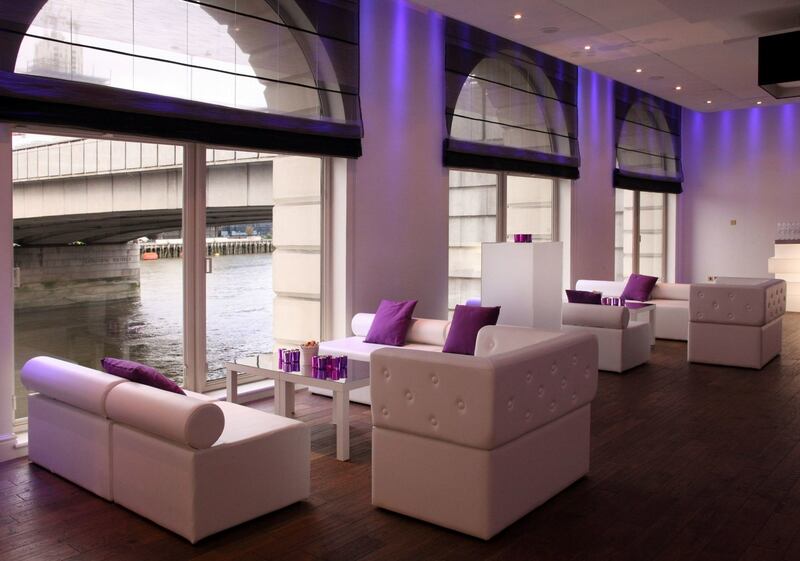 The terrace on the River Thames is the perfect setting for a summer drinks reception.